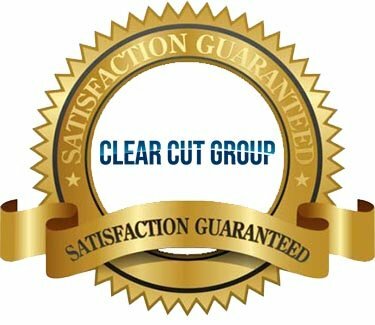 Unlike other sod laying companies, Clear Cut Group takes special care in laying down sod. Clear Cut Group will come in and physically strip out a layer of your sod, bring in triple mix and sod to ensure your sod installation is successful. 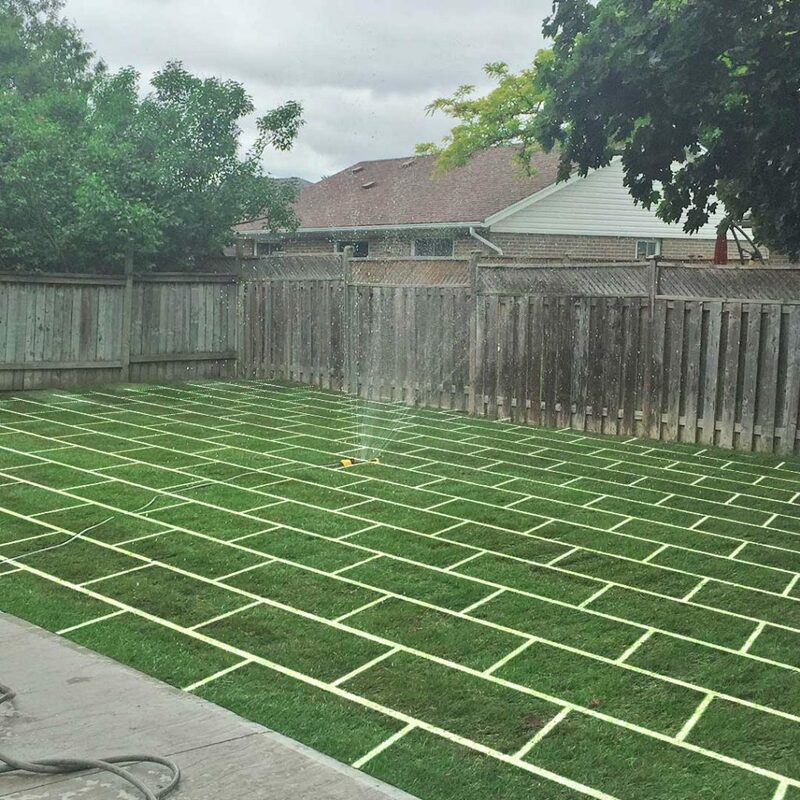 We will then provide the initial watering and rolling of the lawn to set up your lawn for success. Our sod laying service is different than other sod laying companies because Clear Cut Group never lays down sod side-by-side on all four corners. We feel we take the harder approach but the best results oriented one. Lay the soil and sod right over the existing area. Use a trimmer and just trim all the grass down to dirt and lay a thin layer of soil and sod. Doing it this way you may be changing the elevation/height of the area so you may not be able to match up to an existing lawn, driveway or curb. Bring in a sod cutter and cut a layer of sod and soil out. Dispose of the old sod and soil and bring in new soil. This brings the height down enough to allow 1 inch of soil and sod to be placed and maintain the existing height of old lawn. We do it this way even though it’s more work because we’ve found it to work the best. We keep our clients happy by doing the job the right way the first time. Our sod laying service is different than other sod laying companies because Clear Cut Group never lays down sod side-by-side on all four corners, we always use a unique pattern when laying down sod.